I missed the prayer meeting this morning due to some early morning errands. For the purpose of this blog post, I attended the School of Theology this day. This stream, which is treated as a semi-independent conference on its own, is tailor-made for church leaders and their spouses. 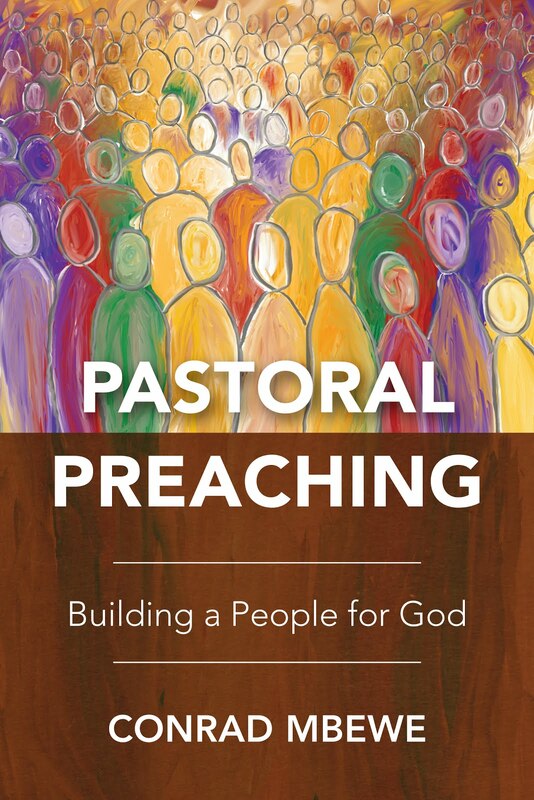 The teaching takes more of a lecturing than a preaching format (though the preachers still end up preaching - "you can't teach an old dog new tricks!") and it emphasises leadership issues. Pastor Baucham asserted that in the work of missions, the gospel spread from house to house as the churches were being planted around the world. The most common way in which people came to faith in Christ was through their families. Pastor Baucham emphasised that it was important that we train men to wage battle in their homes and to train men to wage war in their homes first. The local church was a training ground for family shepherds. He took the meeting through a survey of Titus and showed that its theme was, “The knowledge of God that accords with godliness”. Paul wanted to see godly mature men and women in the church. Ultimately what Paul wanted to see were biblically functioning families (2:1-5). That was where the older women were to exercise their gifts of instructions. It was the place where the qualifications of the elders were to be proved. The heretics were those who upset whole families (1:10ff). 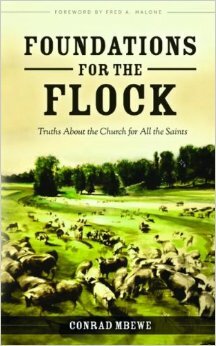 The family was a disciple-making institution (Eph. 6:1-4). Fathers, therefore, were to be family shepherds. Pastor Choolwe Mwetwa was the second preacher. 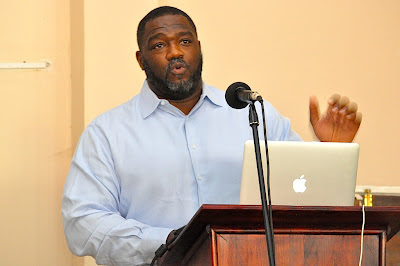 He preached on church oversight over church plants, using Acts 15. He asserted that oversight was necessary because of (a) the instability caused by the Fall, and (b) the devil’s hard work to harm the cause of God. Thus, young churches being established needed oversight outside themselves. 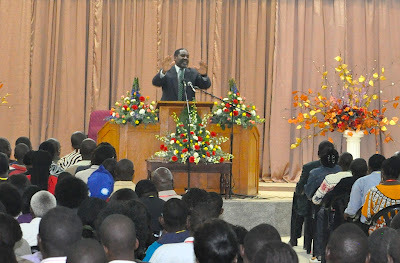 Pastor Mwetwa said that oversight involved spiritual protection, material provision, and purposeful piloting. It was very clear that the church in Jerusalem (Acts 15) was concerned about the welfare of the churches they had planted. 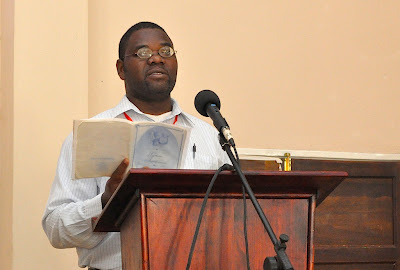 Pastor Mwetwa taught that the recipients of the oversight were the churches that had been planted by another church. Then the providers of the oversight were the churches that planted those churches (Acts 15:36). This work demanded high competence from the best of competent men. This was teamwork. Thus, although the elders had the primary role in oversight, they worked with others who checked on the church plants and even taught there on their behalf. Pastor Mwetwa noted that the very epistles we read in the New Testament today were part of the oversight provided by the apostles to young churches. Part of the oversight involved praying for young churches, as can be read in all Paul’s epistles. The missionaries were not free-lancers but were held accountable to the church that had sent them (Acts 14:26-28). 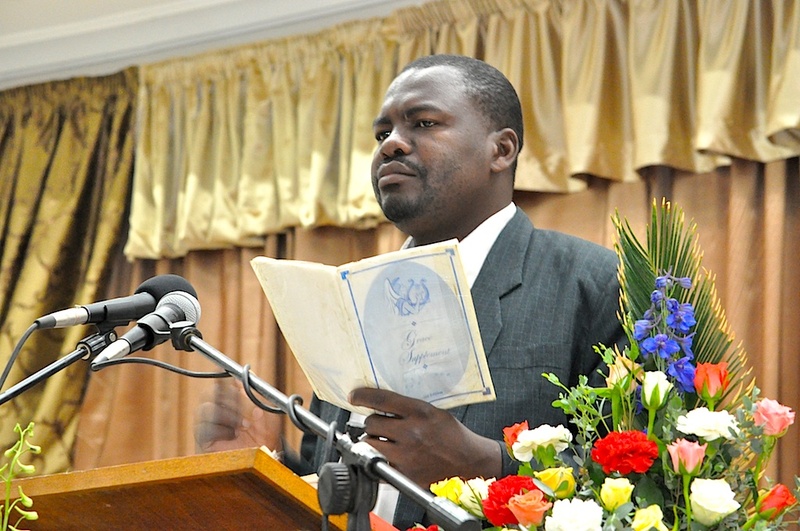 Pastor Mwetwa stated that one major challenge in oversight over the young churches was that of training and appointing leaders. 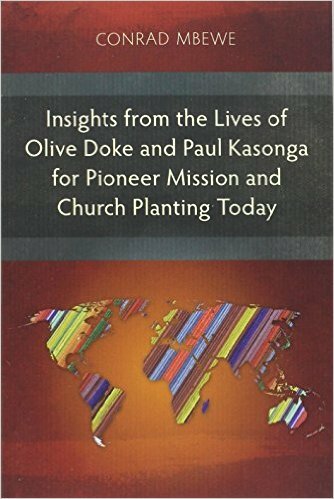 Until resident elders were appointed, elders from the planting church must provide oversight. 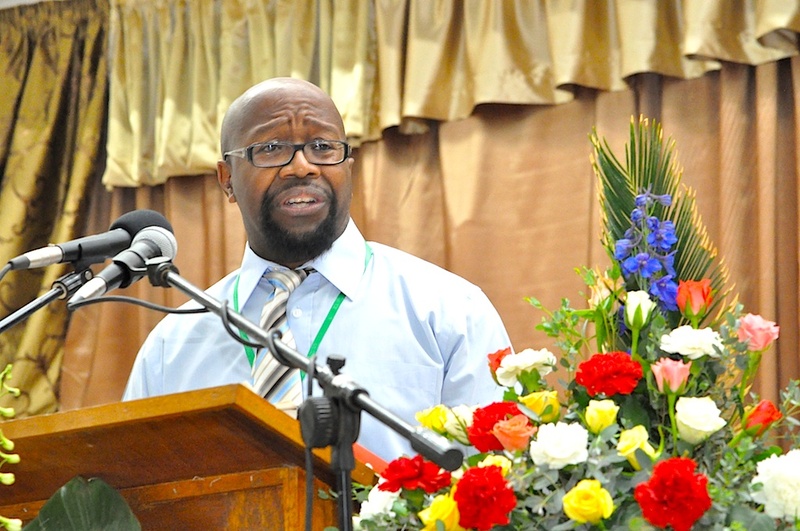 Suitable deacons could be appointed to play their role under the elders of the planting church. 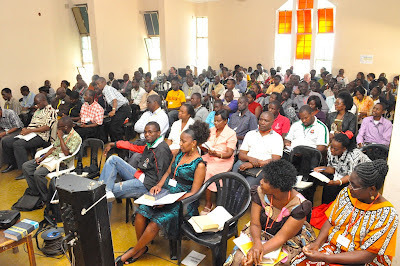 Church autonomy should be next as soon as resident elders were appointed. Financial support may continue when the church had become autonomous. Self-governing was not synonymous with self-supporting. I missed the afternoon seminars again. One of the seminars was on “Dating and Courtship” by Pastor Raphael Banda, while the other was on “Giving to the Work of Missions” by Mr Cheta Musonda. I asked those who attended and the feedback I got showed that both seminars were greatly appreciated. As I arrived for the evening meeting, I was given the statistics. The registered attendance was now 1,200 people. This was the highest we have ever had. Praise the Lord! 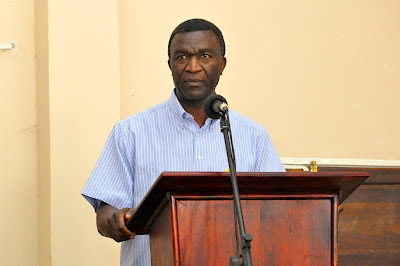 Thandika Chirwa led the evening meeting. Michael Hudson from the UK was attending the conference for the first time. He sang, “It is well with my soul.” Anyone who has heard Michael sing before will understand when I say that we were lifted up to the highest heavens by the time he finished the song! “Yours truly” was the preacher for the evening. I preached on “The call of ‘Macedonia’ today.” Basically, this message was meant to urge the churches to go further than the next neighbourhood or town in their church-planting efforts. Using Acts 16, 17 and 18, I showed how nothing short of spiritual obedience on the part of the apostle Paul enabled him and his team to go as far as taking the gospel into Europe. I also warned that there would be a price to be paid—a price of sacrifice and suffering—if we obeyed the Lord and took the gospel further afield. Finally, for the encouragement of those present, I showed from Paul’s example that our overall strategy need not change—that of going to population and economic centres first and then starting with those people who, humanly speaking, would be easier to reach. This we were already doing! Thus ended the second full day at the Zambian Reformed Conferences—the School of Theology stream. Today, I am preaching the whole morning in both the Family Conference and School of Theology, and then handling a seminar in the afternoon on rising funds for missions at the School of Theology. I will see how I can do all that and blog at the same time. As someone once said, “Impossibles we do; but miracles take a little longer”! This is to just express my gratitude for the opportunity of catching a glimpse of the Zambia Reformed Conferences through this blog. My heart gets strangely warmed at each update which I have been keenly following from the start.If I, who is afar, feels like this, I wonder what it is to be there! May the Lord keep this ministry aflame for His glory. May our hearts and lives be forever changed through this work.